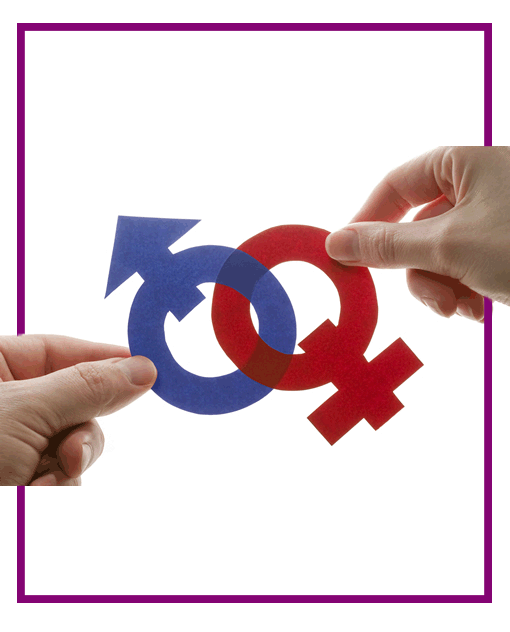 TESDA Women’s Center stands as a symbol of the Philippine government commitment towards gender equality. Since its establishment, it has focused on activities that promote the economic empowerment of women and gender equality. Gender and Development (GAD) mainstreaming in TVET is focused towards building awareness on gender equality to increase the participation of women in technical-vocational education and training. Training on gender sensitivity, gender-based program/project planning, gender analysis etc. are all addressed through the TVET GAD Initiatives. The TWC, as secretariat to the TESDA GAD Focal Point System (GADFPS) has a pool of GAD Trainers with expertise in conducting Gender Sensitivity Training (GST), gender analysis, and results-based management program monitoring and evaluation. 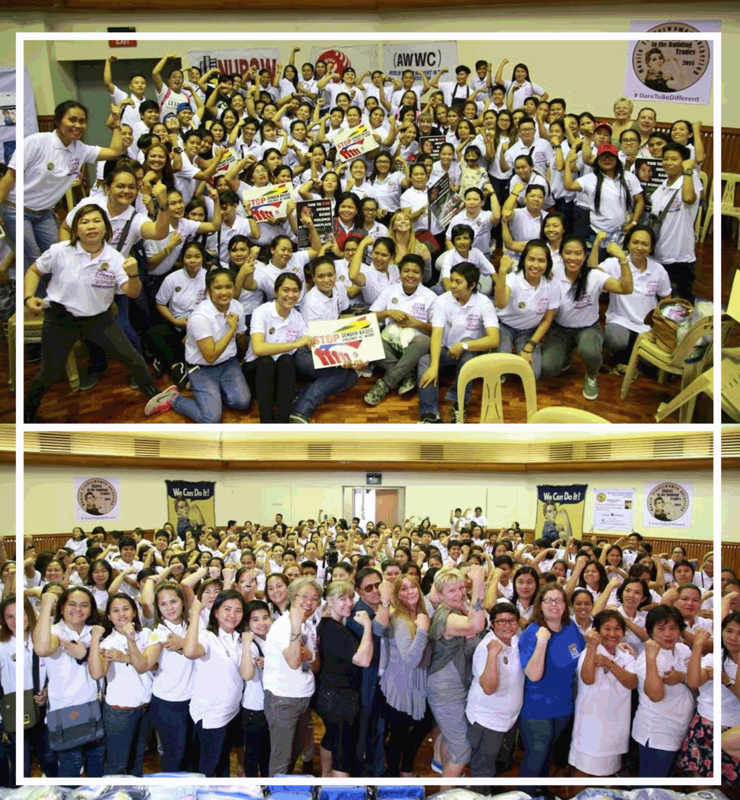 The TWC has significantly contributed to TESDA’s GADtimpla bronze award, naming TESDA as one of the most gender-responsive government agencies during the awarding on March 28, 2014 by the Philippine Commission on Women. 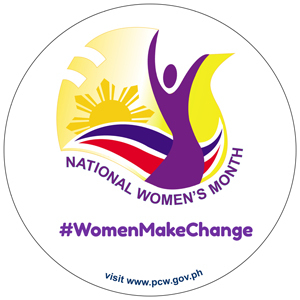 In celebration of the 2019 National Women's Month Celebration, Please click TESDA's Calender of Activites. Participation in Women’s Month activities.